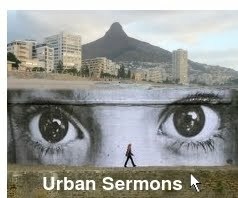 In my next post, I blog about our 100th new member, under my city ministry. He was a quiet and unassuming man, so that not many people knew who he was. However, in this there lies a lesson. He brought well over a dozen people into the Church, who stayed with the Church. He was the most effective recruitment officer I have known under any of my ministries. Tragically, he died just a few years after this photo was taken. OBSERVATION: There are such people in the Church, who are way underestimated -- and conversely, those who appear important, but are not of much use in God's kingdom. As a matter of interest, his wife first introduced herself to me as "Beauty" -- but Africans often adopt a name of convenience. I asked her for her real name. "Chimwemwe," she said. From then on, I called her Chimwemwe. His name was Michael Jalasi.